All the best for your future projects, and Plz take a vacation after Naagin3 ends . Luv you and stay healthy always. They are showing your character weak I never want and wish to see all your hardwork to go in vain to give credit to someone else. Good morning Surbhi Jyoti. I am highly disappointed with Naagin3 makers. They are wasting your talent in this trash show. Though the show is ending but plz never ever take 4rth season of Naagin3. You deserve better than this. Luv you and stay healthy. Today's episode of Naagin3 was good but don' t know why I am feeling sad as this show came to its last stage. I am going to miss you as "Bela." All the best for your new show! Love you Surbhi Jyoti. Good evening Surbhi Jyoti. You were looking absolutely pretty in pink lehnga. Glad to see you enjoying with your friends. Finally Naagin3 is going to end next month. Plz take some good projects in daily soap or in webseries. Luv u and take care. Enjoy life to the fullest Surbhi Jyoti. You truly deserve to be happy with all the negativity surrounding you. Can't wait for this N3 to end. Good morning Surbhi Jyoti. You were looking awesome in your's friends wedding. Loved your style! Happy to see you enjoying with your friends. God bless you and stay healthy. Surbhi jyoti you are the best! Proud to be a fan of a real person who is witty and funny and so full of life. Love you so much! May God bless you with lots of happiness and prosperity. Luv u and keep rocking. Happy Sunday Surbhi Jyoti. All the best going forward. Good afternoon Surbhi Jyoti. You were looking soo pretty in Anita's birthday bash. Last night episode was also good. Waiting for Naagin3 to end on May. Hope for the best for N3 Surbhi Jyoti. Really want to see it end on very high note. Plz upload some new pictures on Instagram. Luv u and stay healthy. 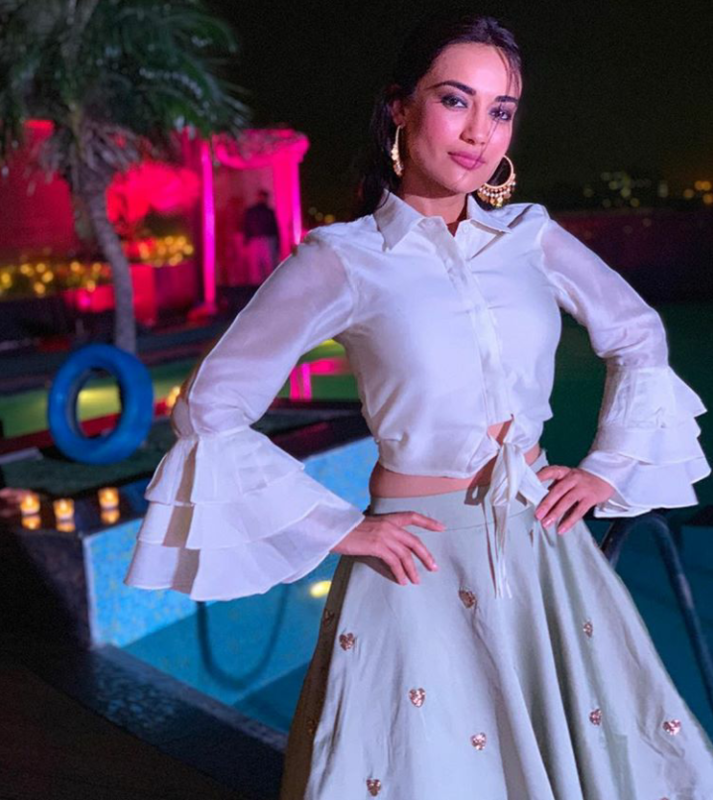 All the best Surbhi Jyoti for upcoming projects after Naagin 3. 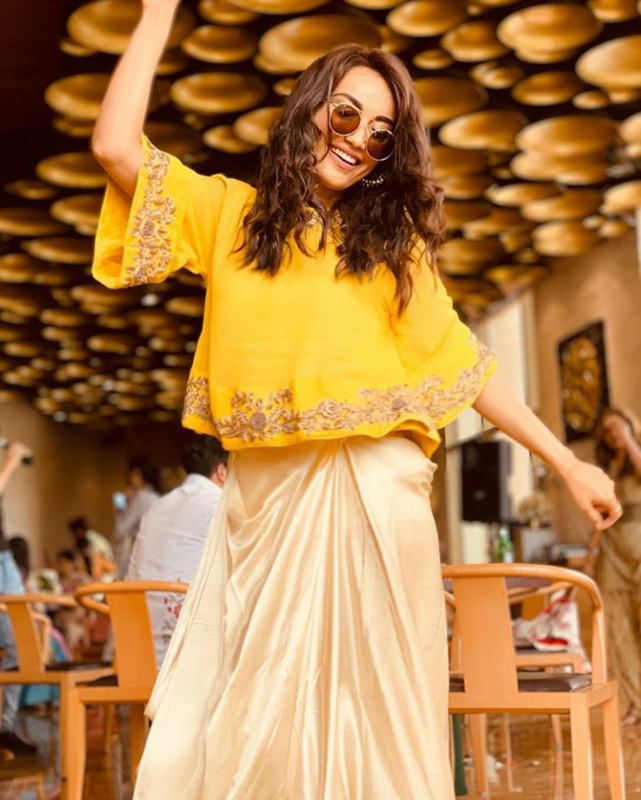 Congratulations surbhi Jyoti! Delhi dragons won BCL4 . Waiting for Naagin3 this weekend. Hope to see some good drama. Love u and keep smiling. 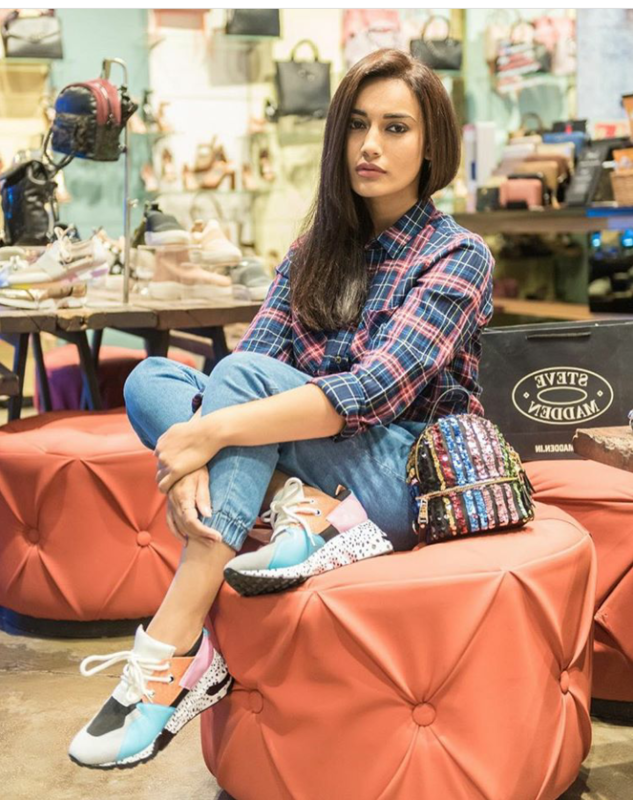 Waiting for your next project Surbhi Jyoti. Hpe we dont have to wait too long for that. Good evening Surbhi Jyoti . Waiting for your birthday eagerly. Loads of love and keep smiling. Surbhi jyoti I really liked your Reliance jewel ad! You looking so beautiful! Are you a die-hard fan of Surbhi Jyoti and do you want to pass on a message to him? Then join India-forums.com and give across a message. 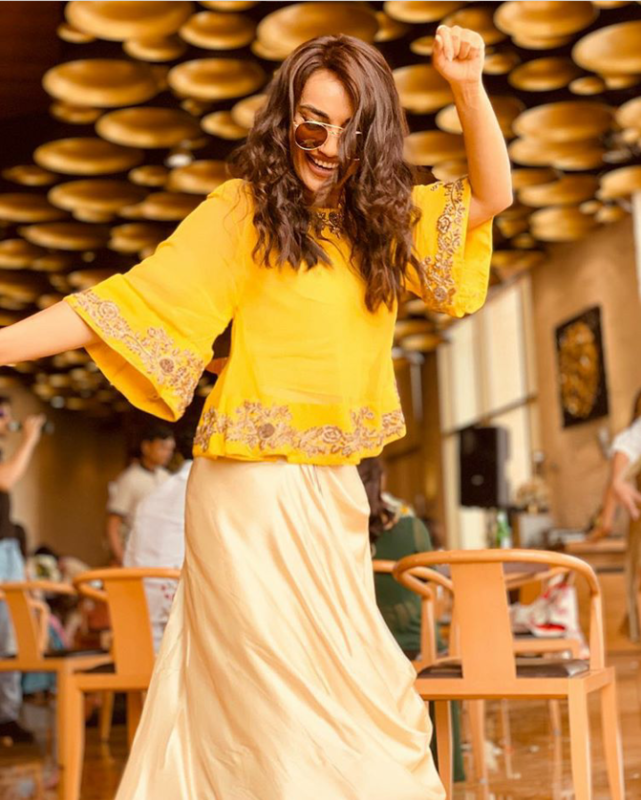 Also read as well as post comments on Surbhi Jyoti�s movies, videos, photos and other various updates.